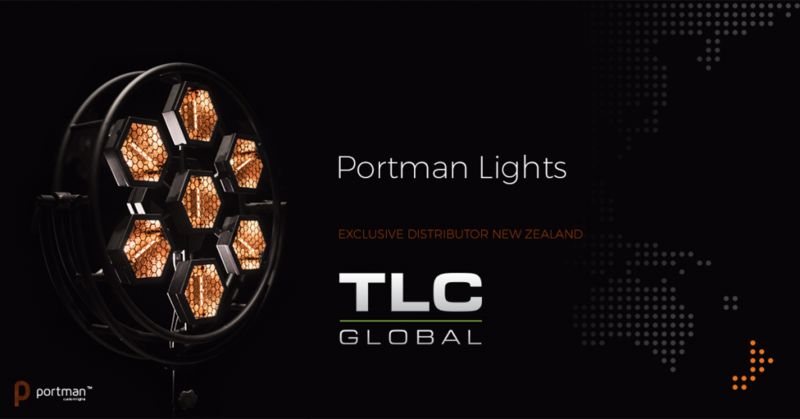 Having established as strong partner for Portman in Australia, TLC Global is now official distributor of our products in New Zealand. TLC showed great professionalism and commitment in last couple of months and with great pleasure we hand over them New Zealand market. Many thanks to CEO of TLC, Dave Taylor, whose positive attitude made this deal happen.